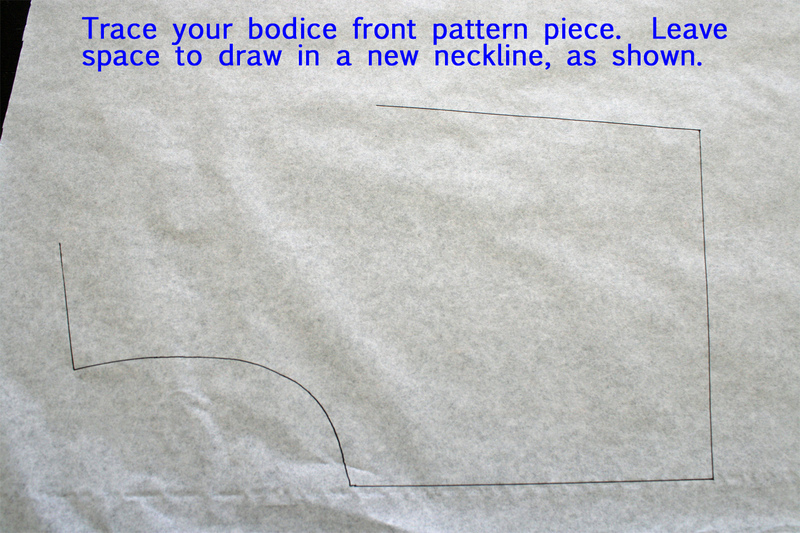 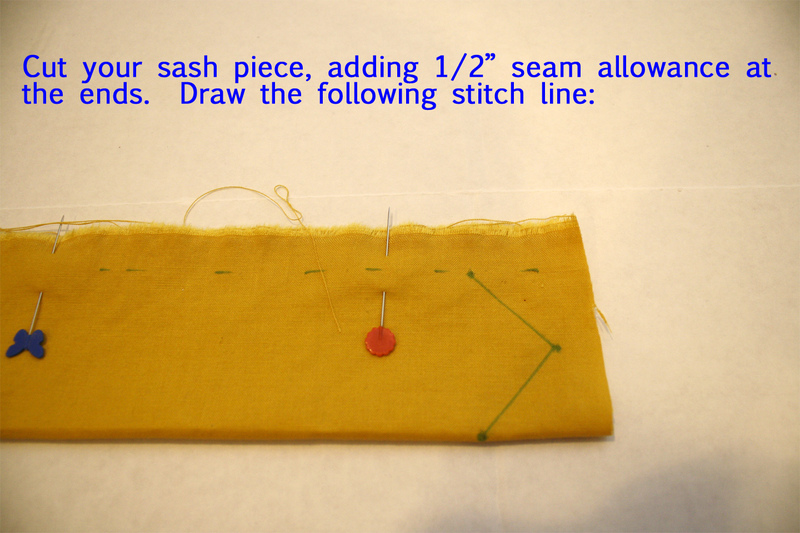 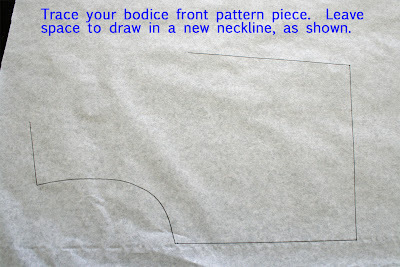 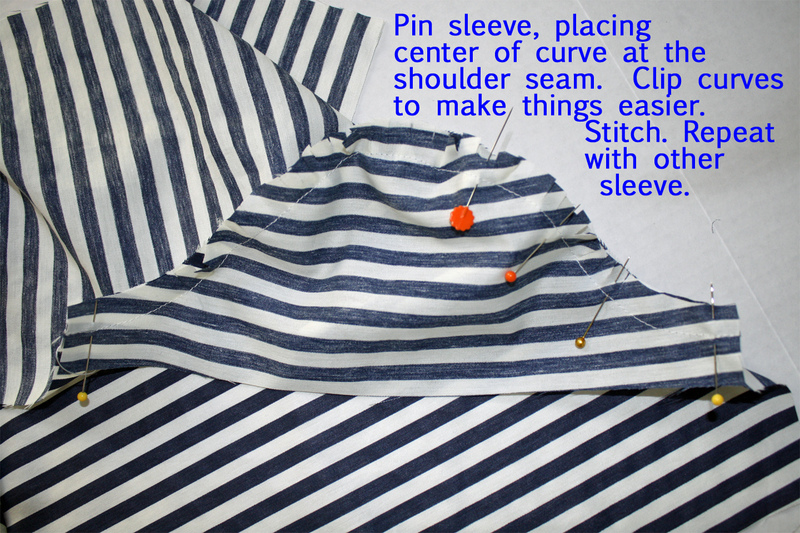 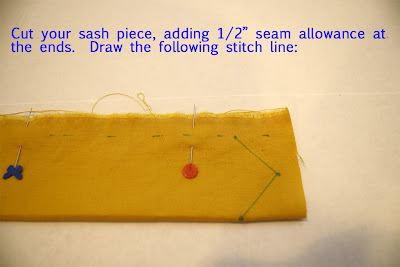 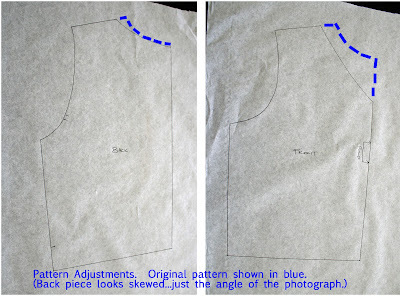 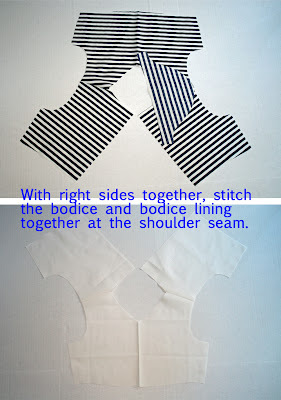 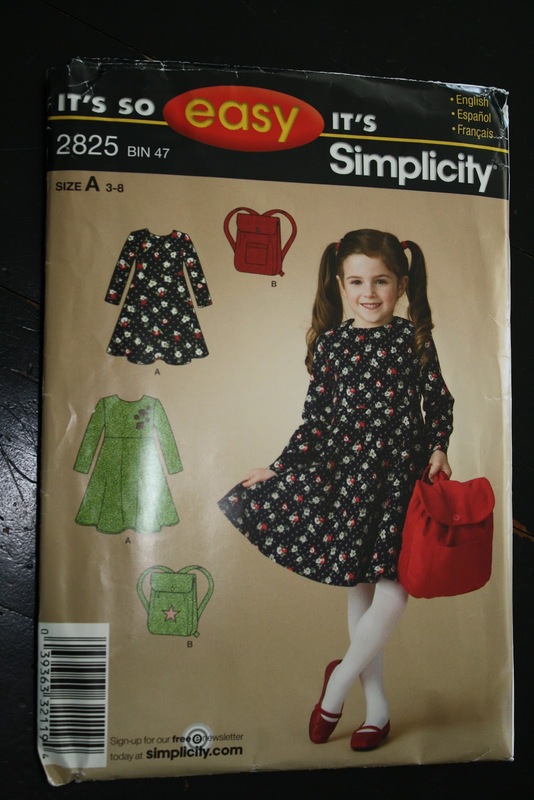 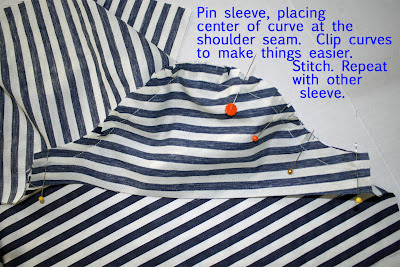 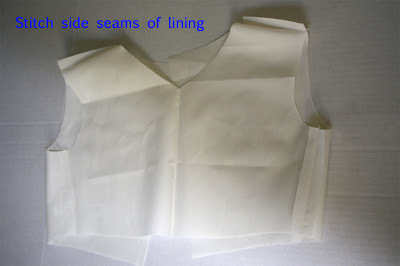 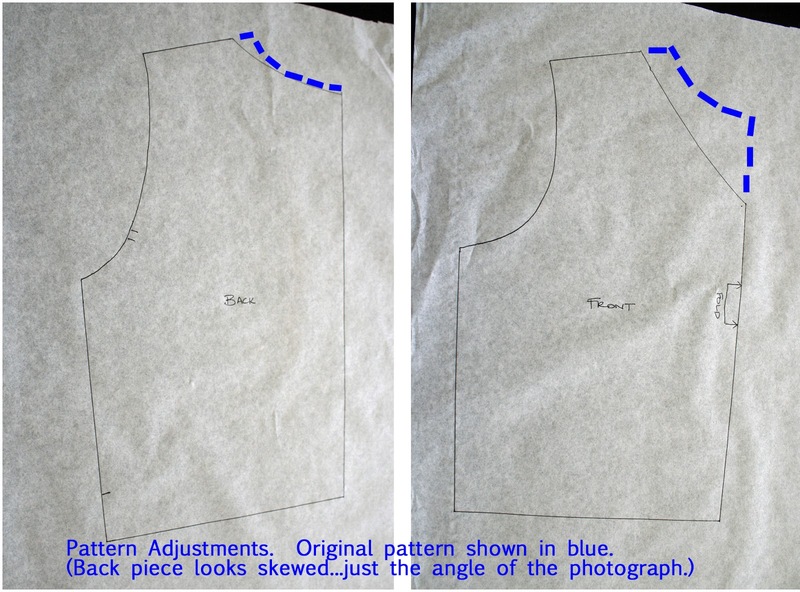 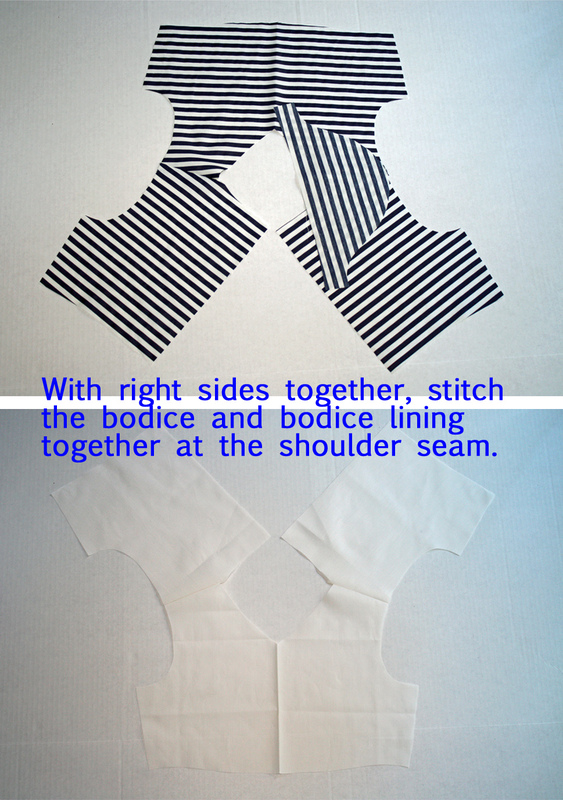 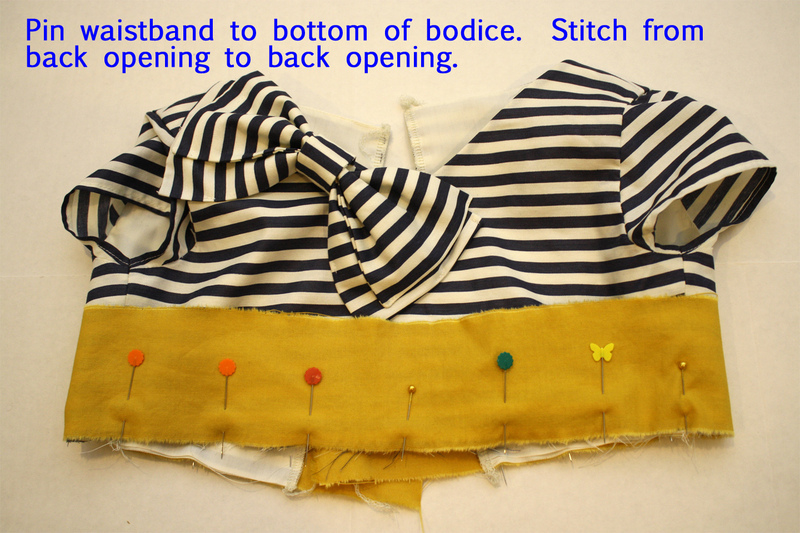 Here is my first design for the Basic Bodice Design Series. 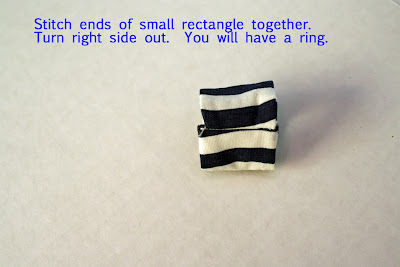 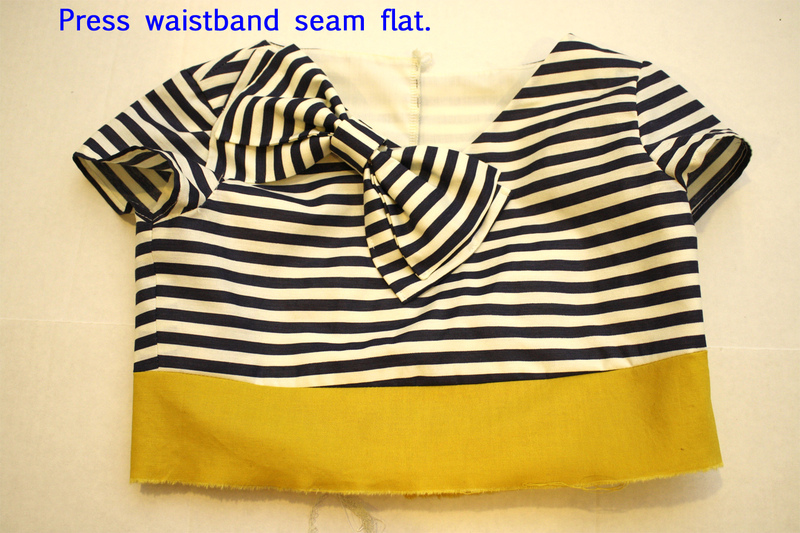 with navy/white fabric. 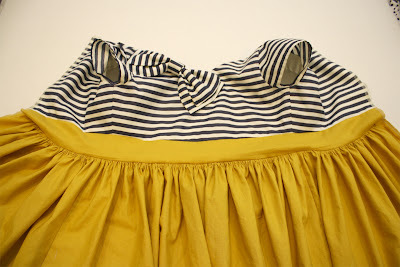 The dress morphed into something different than my first idea, and I am so happy with the end result. 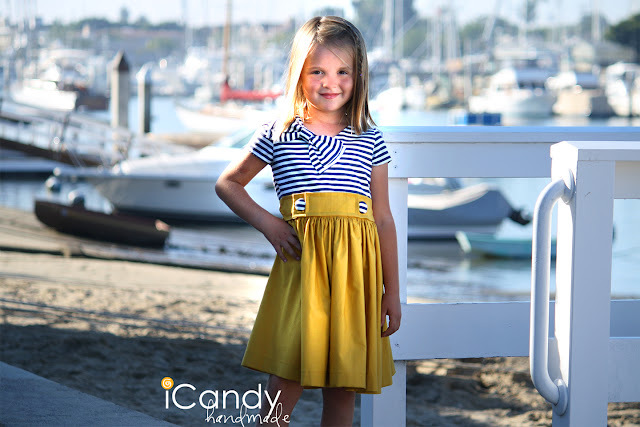 Emily loves it too. 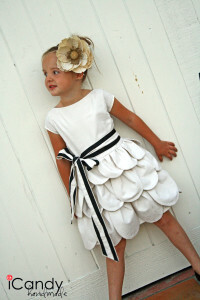 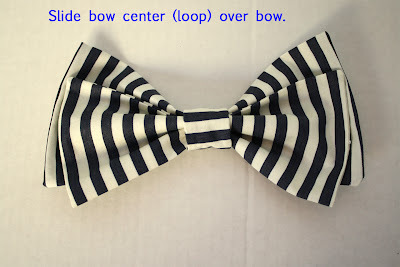 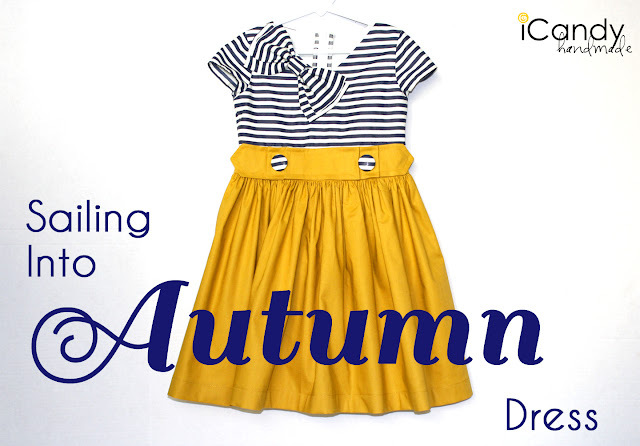 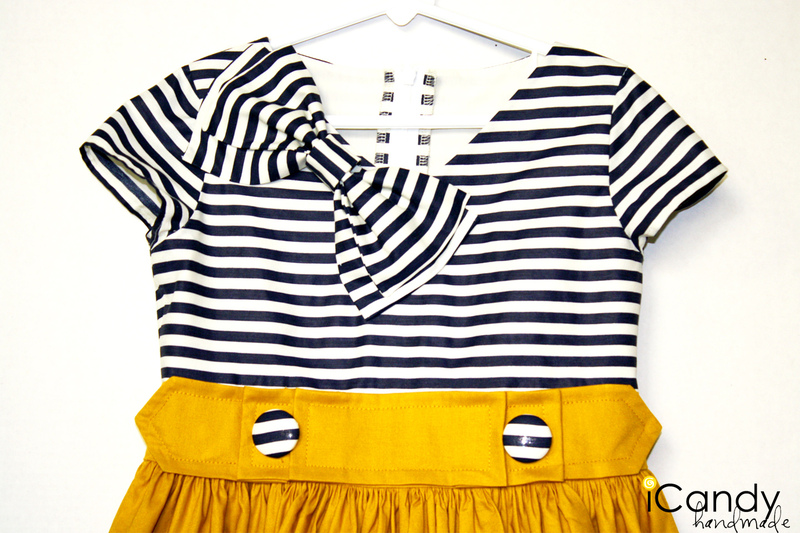 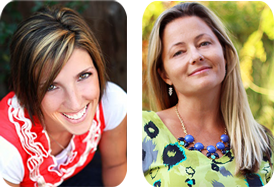 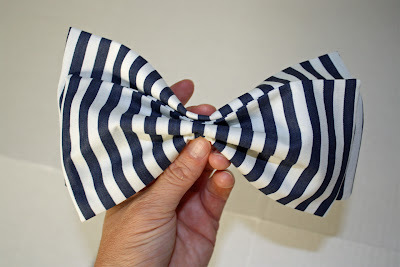 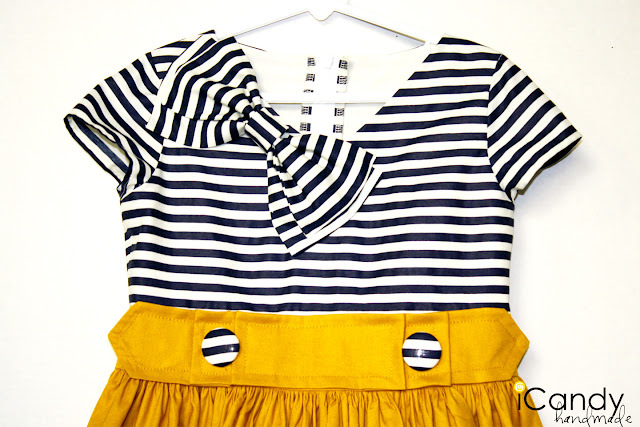 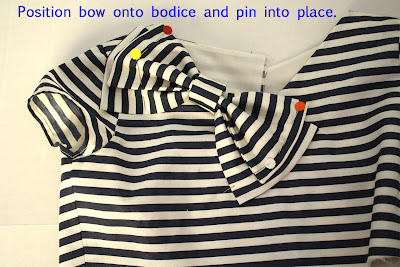 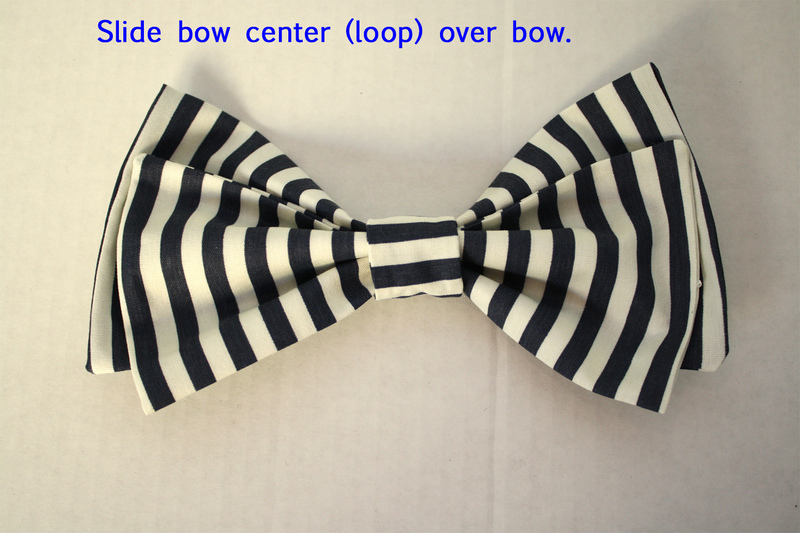 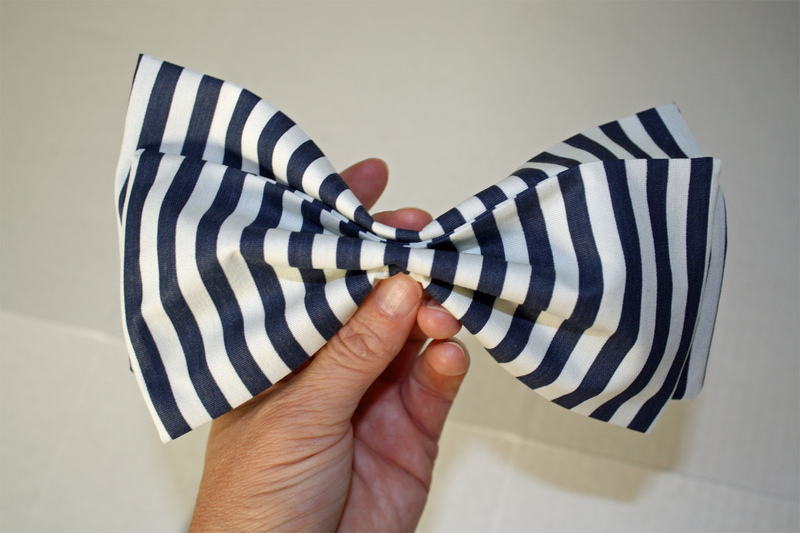 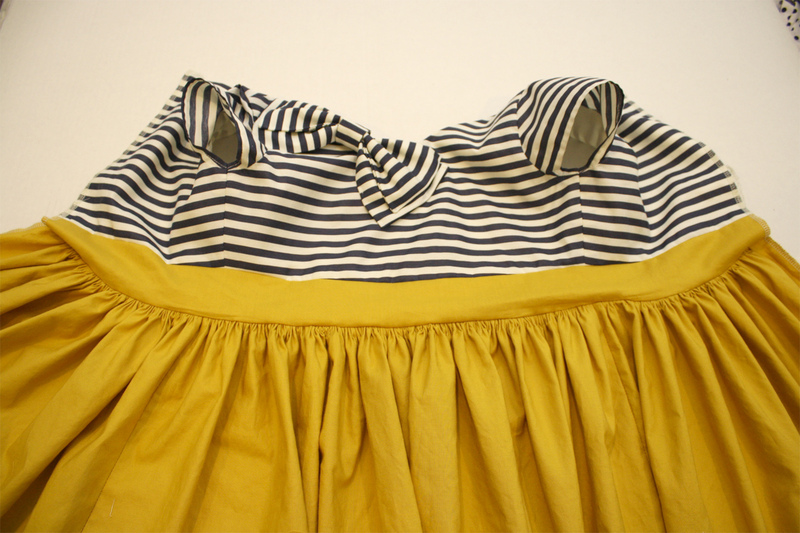 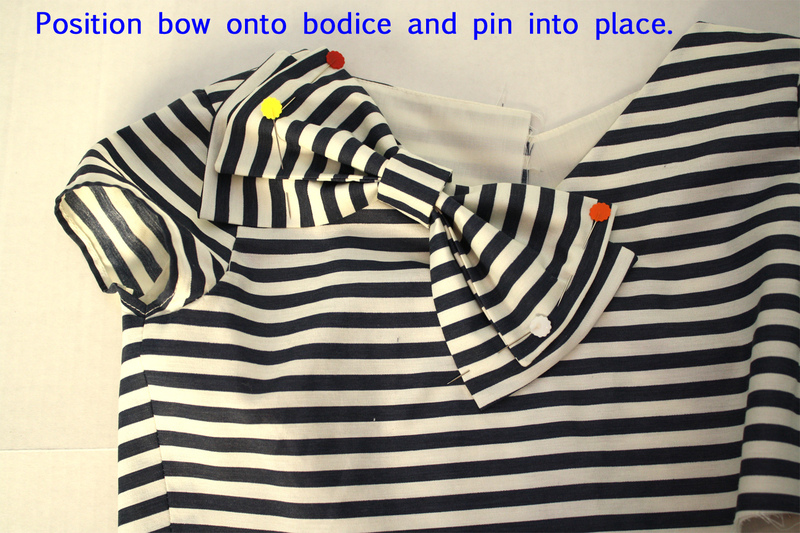 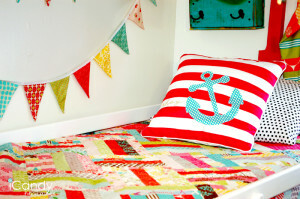 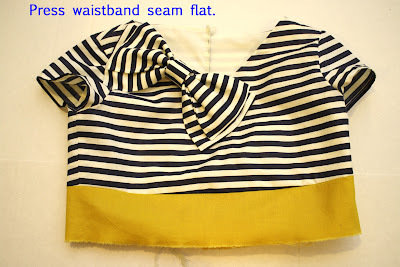 A girly bow, nautical hints, fun Autumn colors. 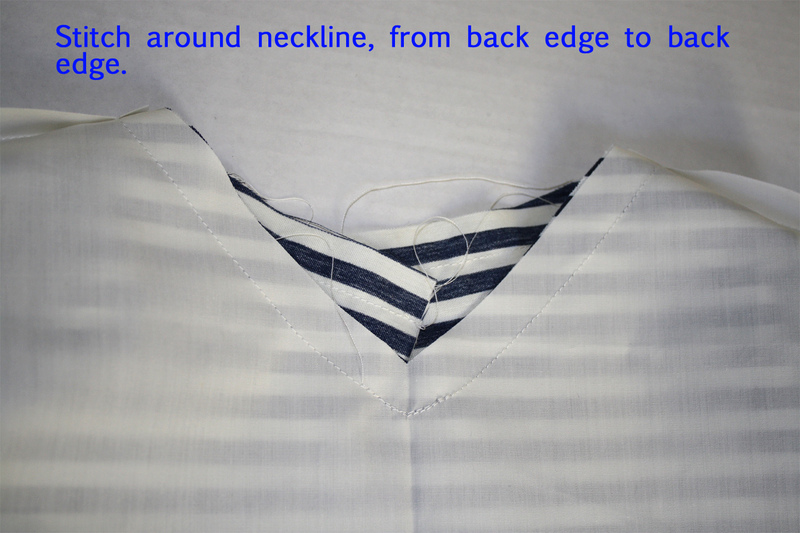 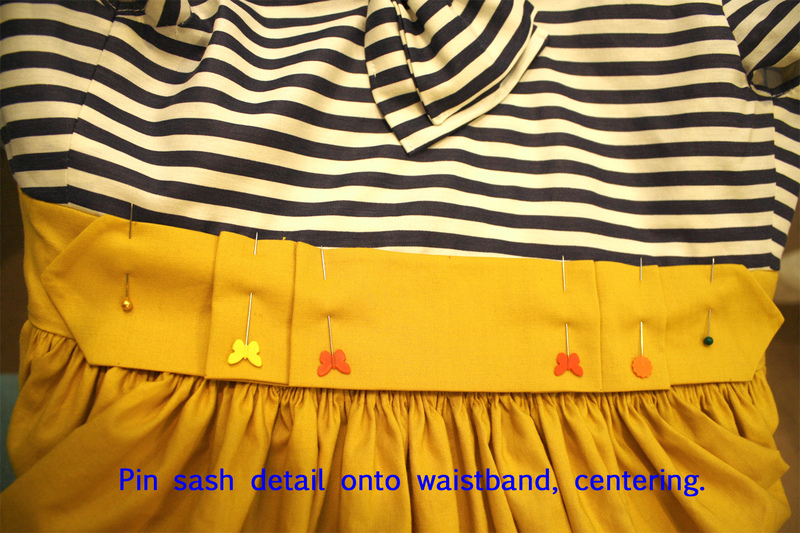 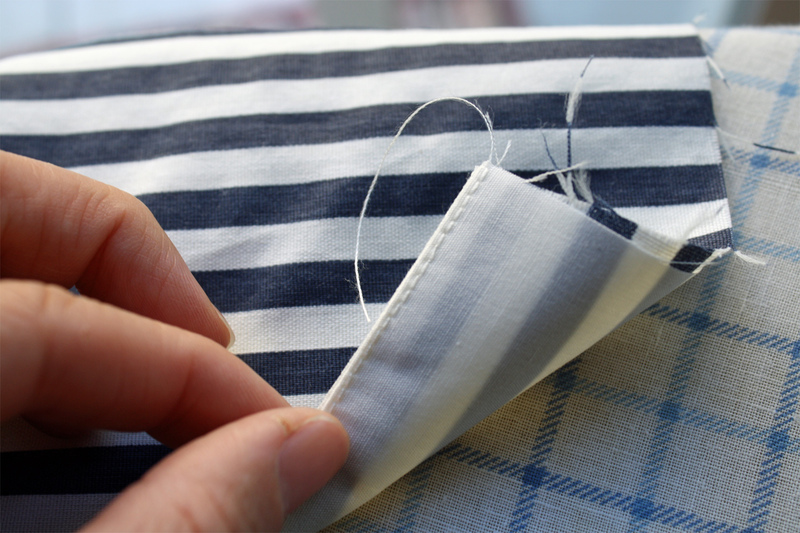 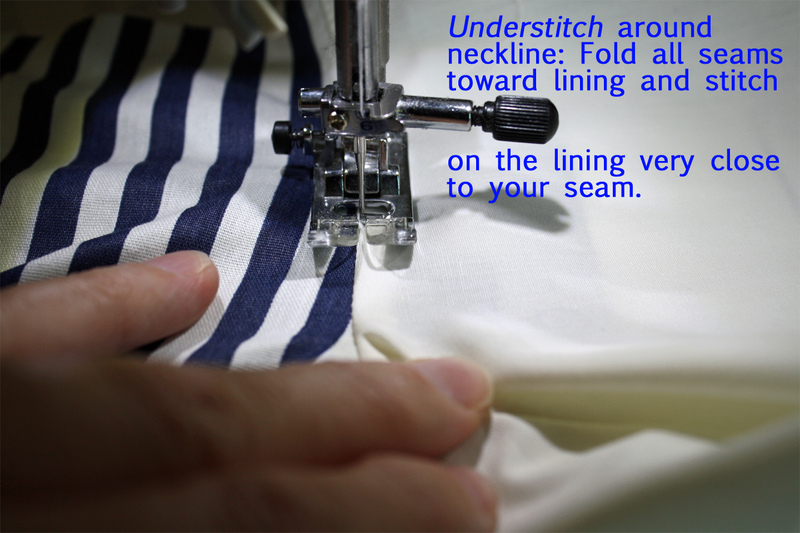 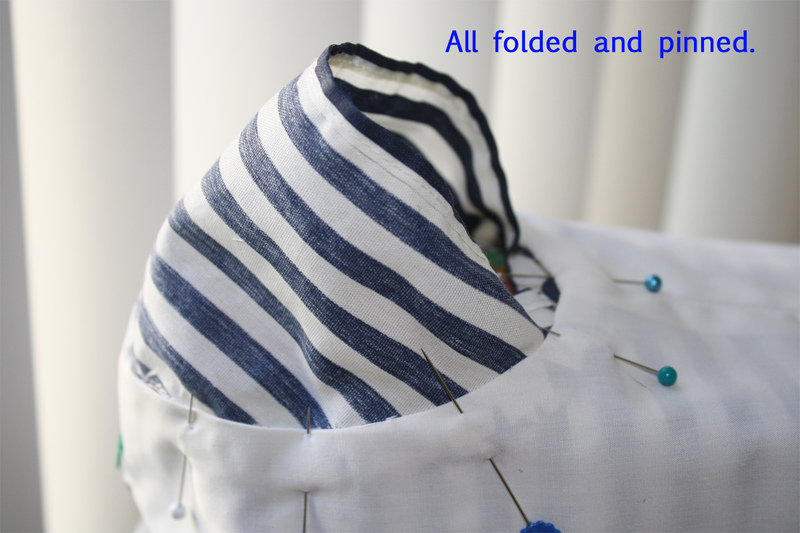 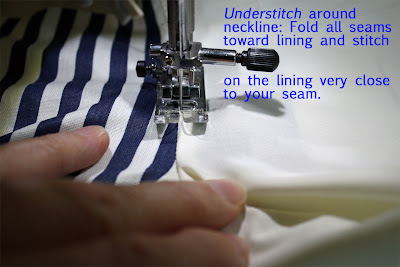 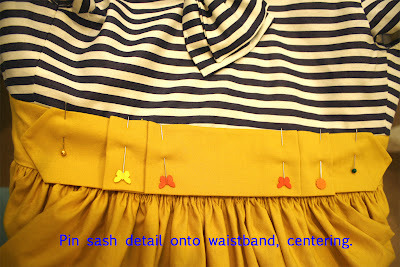 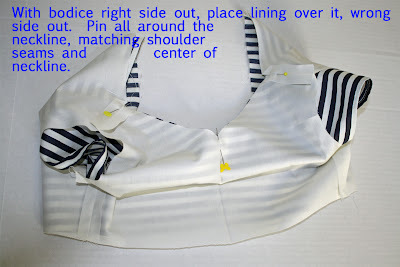 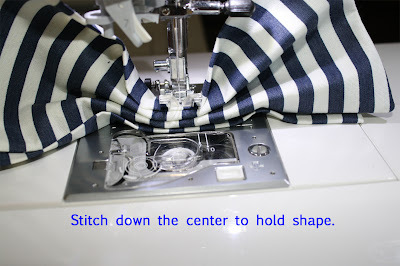 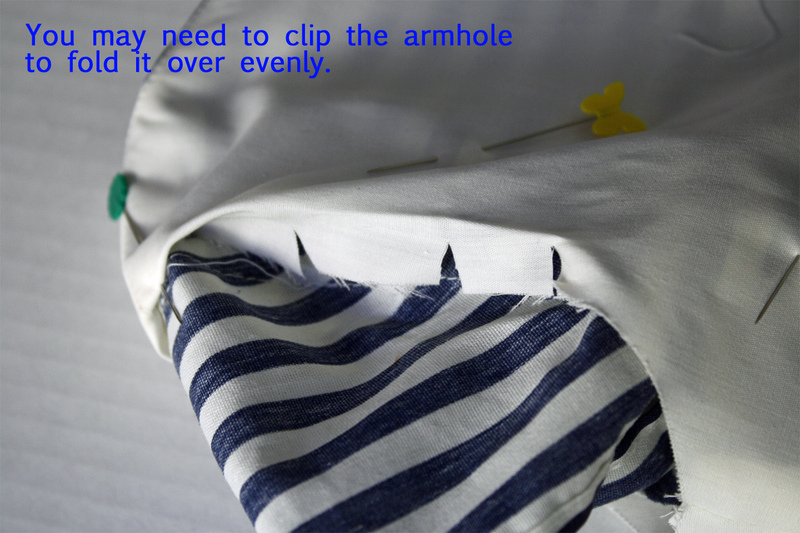 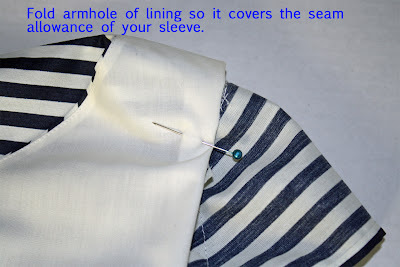 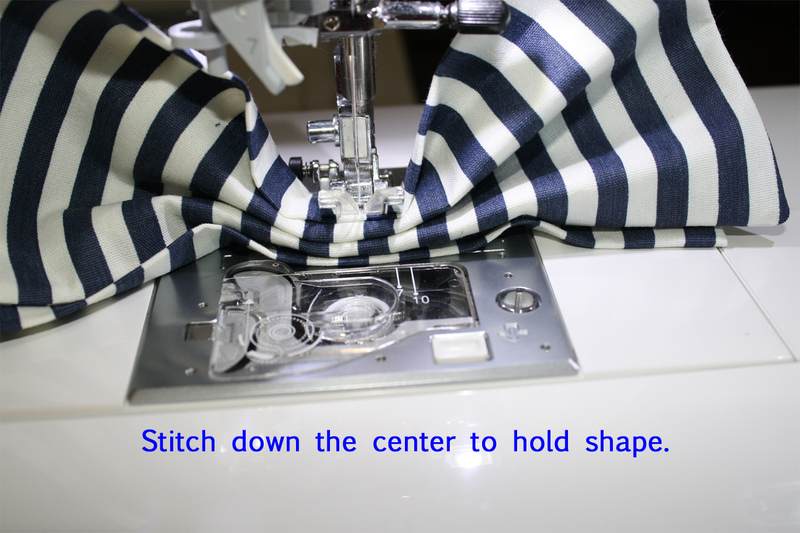 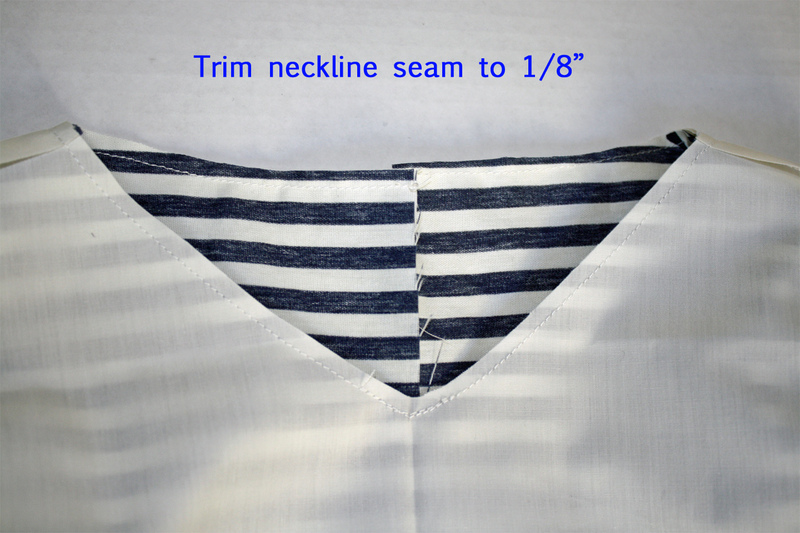 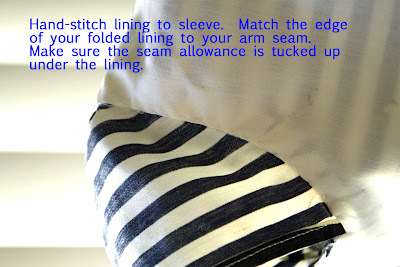 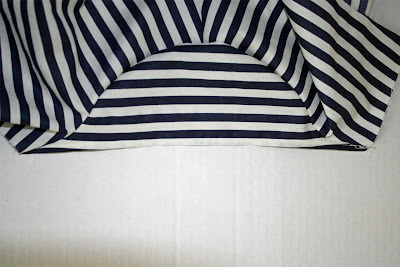 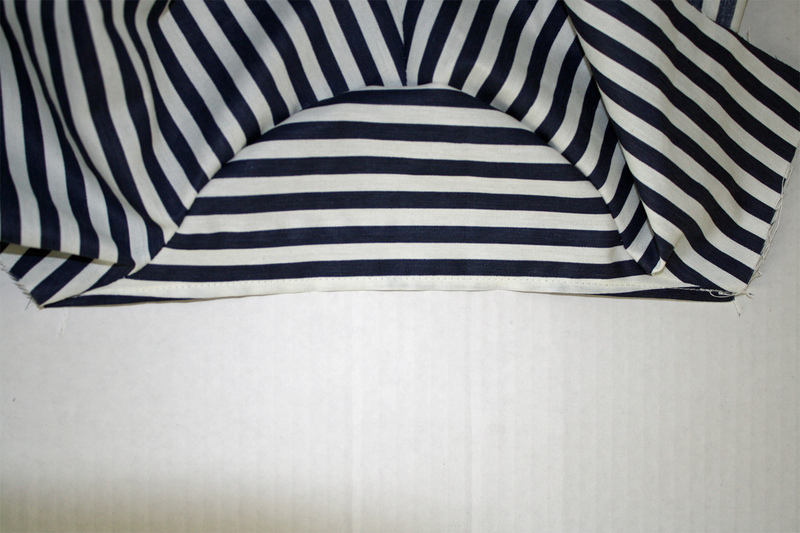 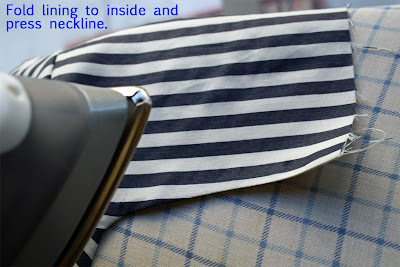 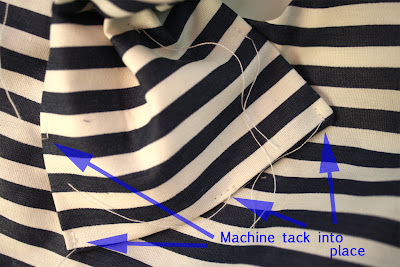 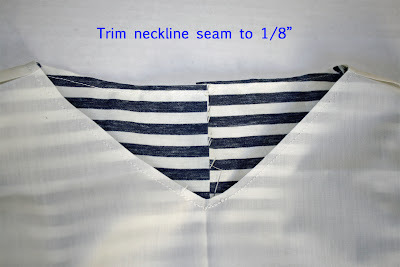 I created a nautical sash detail, with two covered buttons to add interest. 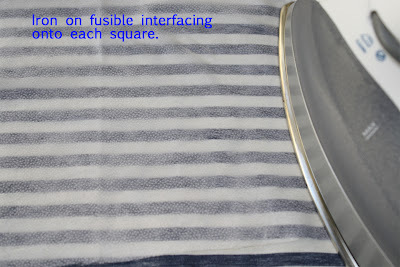 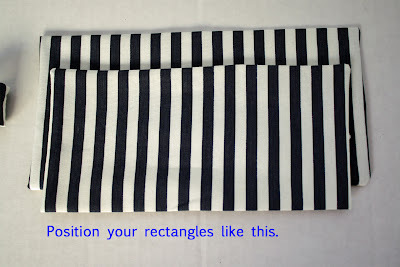 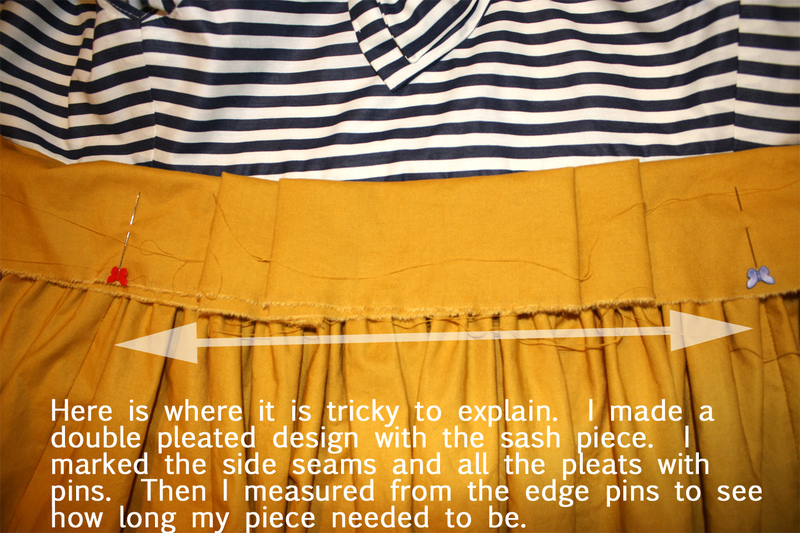 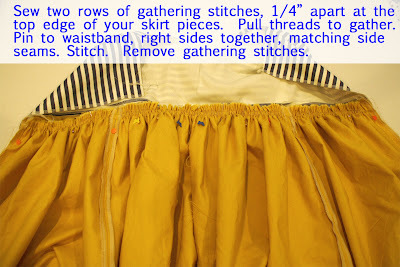 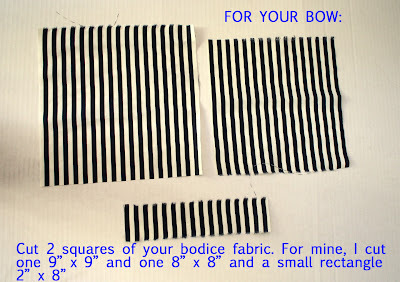 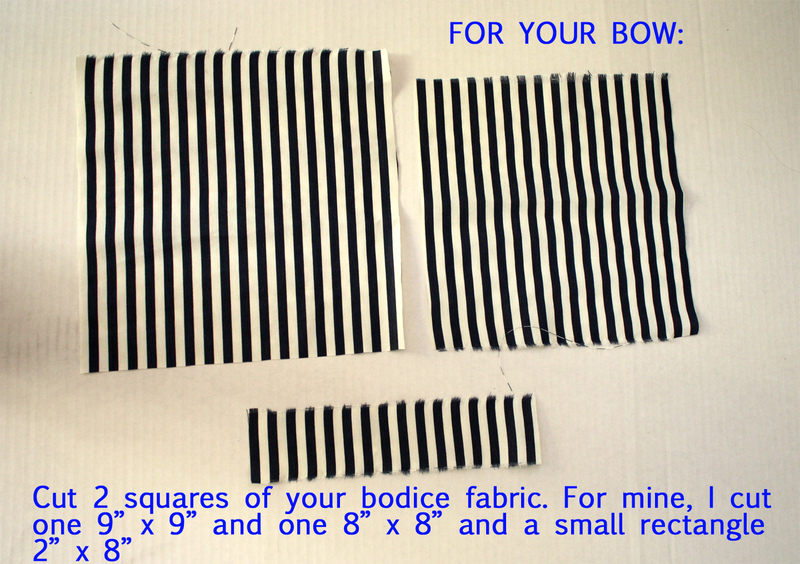 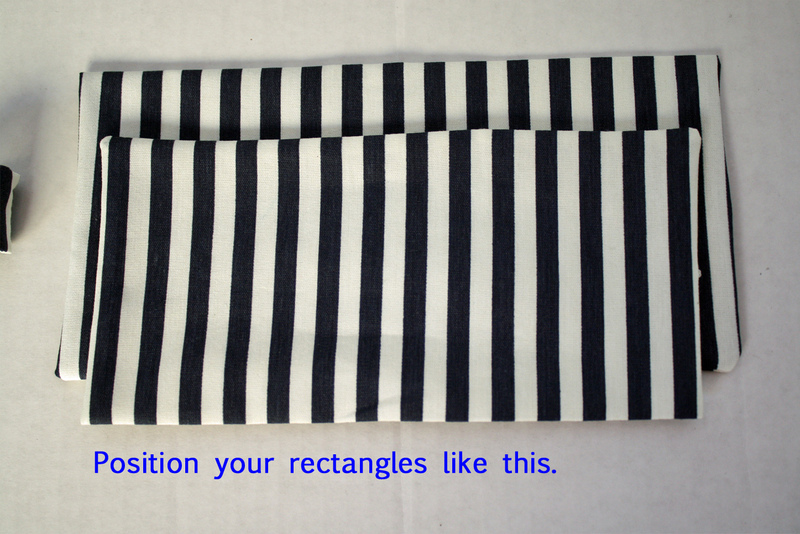 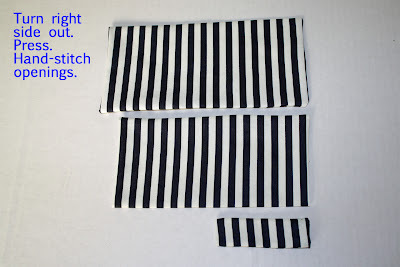 Then I cut two rectangles for the skirt: The width of the fabric x 18″ wide. 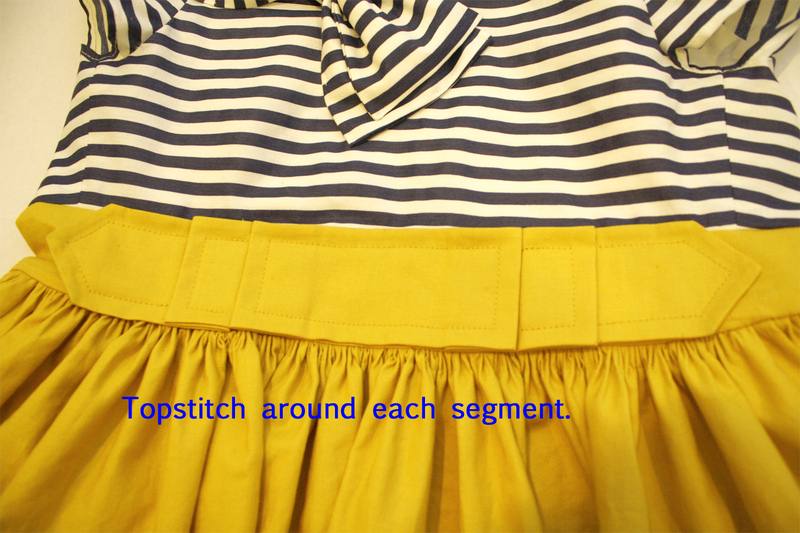 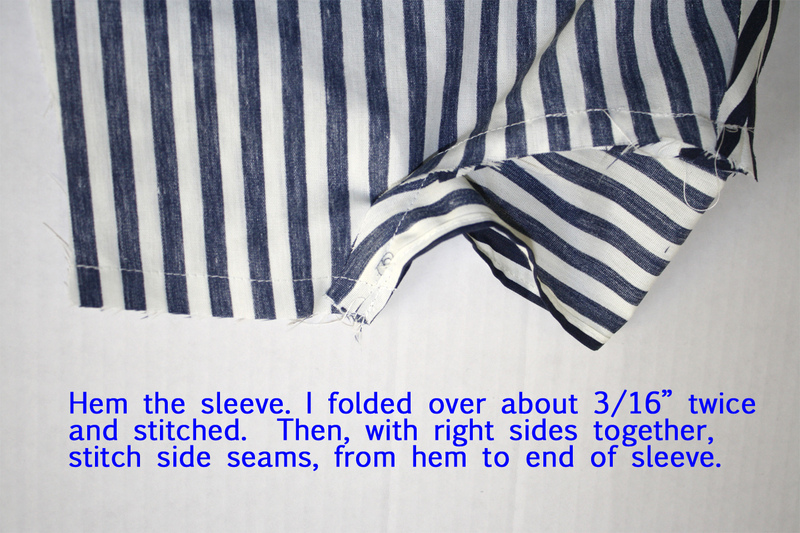 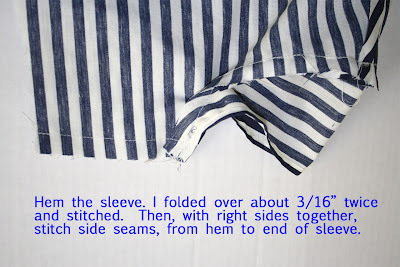 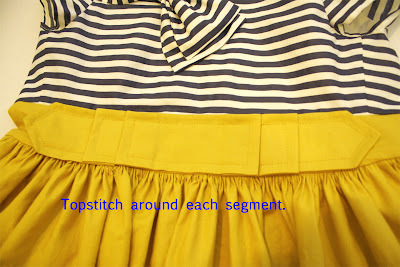 One piece, I cut in half vertically for the center back seam. 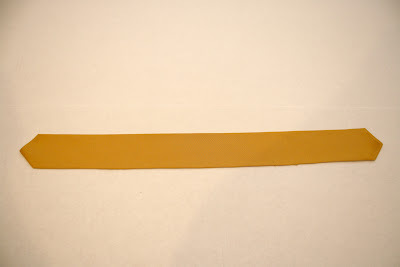 Then I cut a strip for the waistband: 26″ long x 4″ wide. 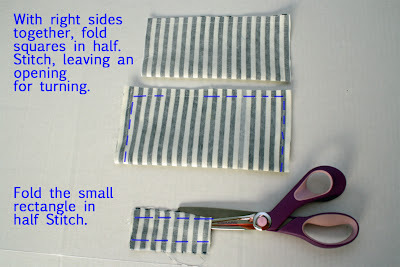 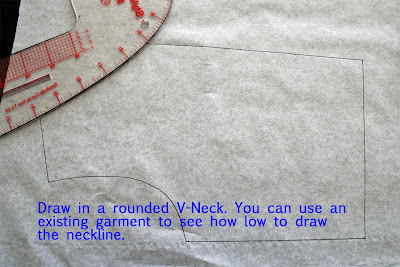 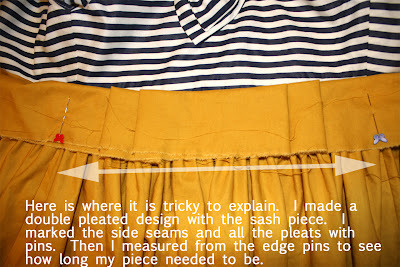 You would need to adjust these measurements for a much smaller/larger size. 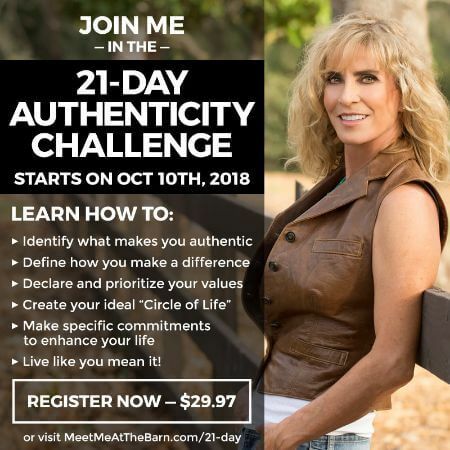 Email me if you have any questions. 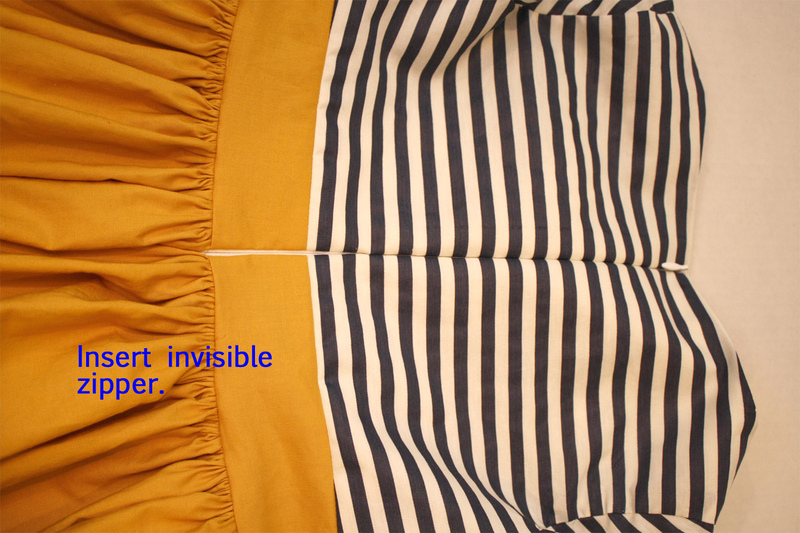 magnifіcent issues altogether, you just gained a brand new reader. 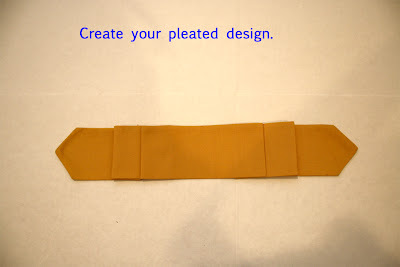 made some dayѕ ago? 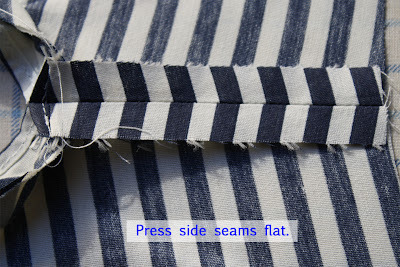 Any sure?